An English TV presenter, broadcaster and artist, Timmy Mallett could be described as "flashy, fun and flamboyant"…and also "unique"! Best known as a host of TV shows for children, Timmy hit the big time in the 1980s as presenter of the Wide Awake Club and Wacaday. His striking visual style, with loud shirts, comedy glasses and a giant pink foam mallet, as well as his 'utterly brilliant!' and 'bleurgh!' catchphrases, became an instant hit with kids up and down the UK. Timmy's TV career began in 1983 when he presented Summer Run on Saturday mornings for the new breakfast television station, TV-am. 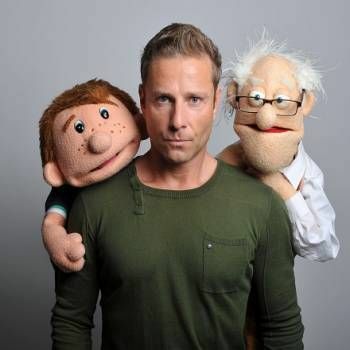 The following year he became a presenter of the Wide Awake Club, a new Saturday morning children's programme which became the basis of the immensely popular Wacaday in 1985. Since Wacaday, Timmy's colourful career has seen him presenting and appearing in a multitude of television programmes, including Oxford Road Show, Utterly Brilliant, Around the World in 80 Seconds, Way To Go, Timmy Towers, The Beeps, Big Brother's Little Brother and I'm A Celebrity... Get Me Out Of Here! 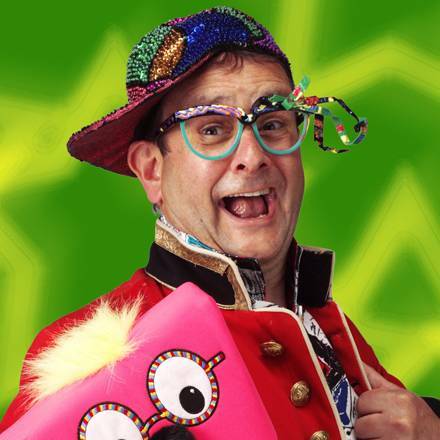 Timmy has often appeared in pantomime and children's stage shows, most recently touring the Pontins holiday camps with the "Utterly Brilliant Timmy Mallett show". Timmy is also a painter, whose work sells in galleries across UK and Europe. In 2012, he painted a telephone box in Windsor with likenesses of HRH the Queen, Prince Harry and Catherine, Duchess of Cambridge! Since the early 1990s, Timmy has run his own production company, Brilliant TV. Timmy Mallett is guaranteed to bring his own unique blend of fun and charisma to every event and is a popular choice as a Presenter, After-dinner Speaker, Awards Host and also as a Host of Children's Parties. 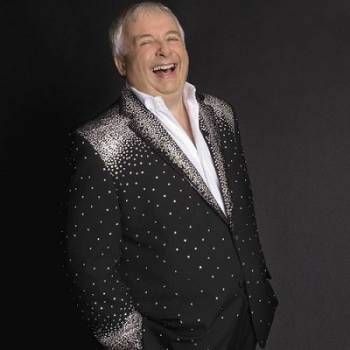 To book him for your Event, contact a Prime Performers Booking Agent via the online booking enquiry form or alternatively call 020 7251 8222 for further information. Singer, Songwriter, Actor and TV presenter who has become a household name in the UK. 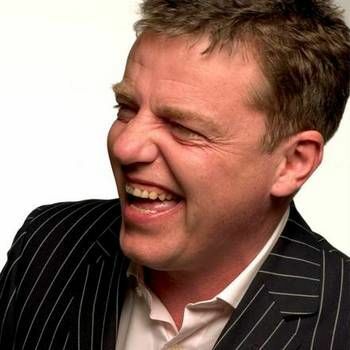 Best known as lead singer with Madness - who have had 24 top twenty hits and continue to tour internationally.